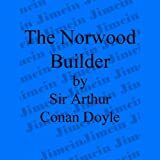 "On his rigid face was an expression of horror and hatred such as I had never seen before upon human features." 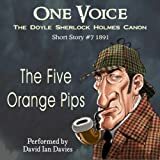 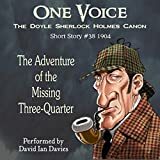 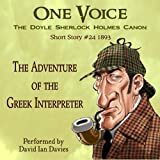 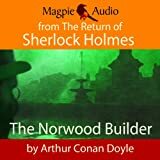 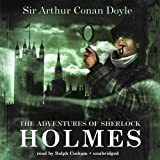 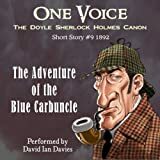 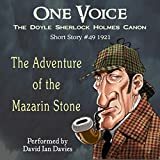 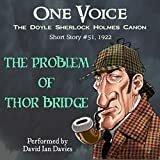 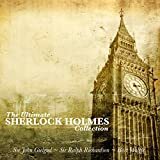 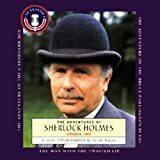 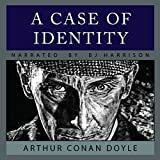 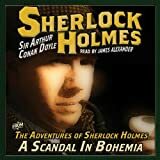 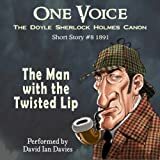 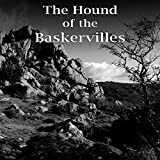 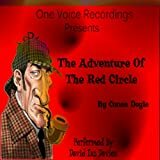 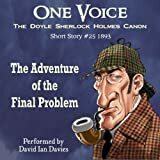 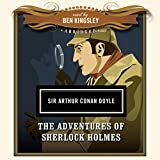 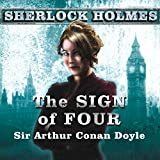 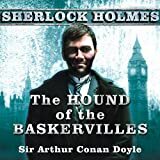 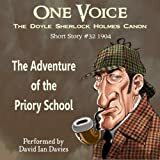 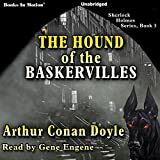 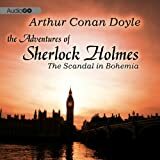 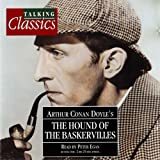 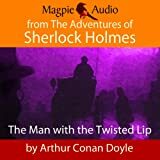 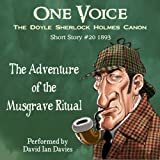 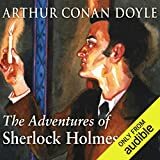 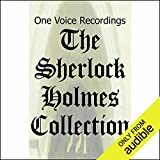 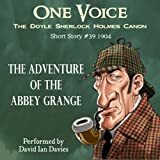 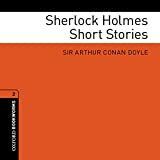 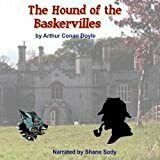 When Dr. Watson agrees to share lodgings with Sherlock Holmes, he soon finds himself involved in a shocking and mysterious murder case. 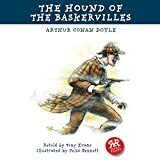 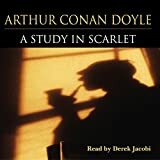 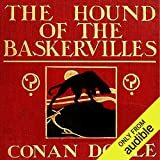 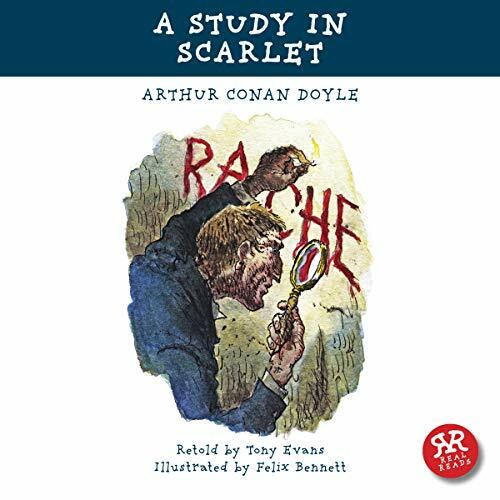 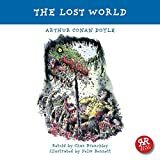 What will Holmes discover when he examines the body? 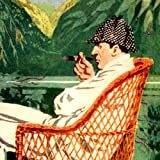 There are no marks on the dead man, so why is there so much blood at the scene of the crime? 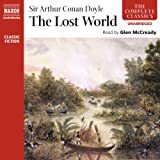 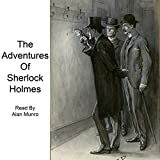 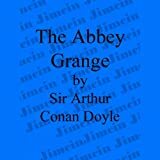 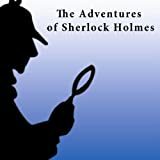 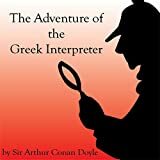 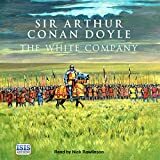 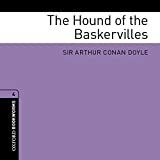 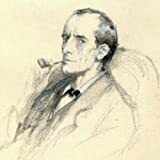 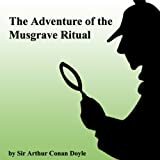 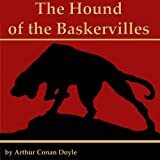 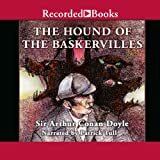 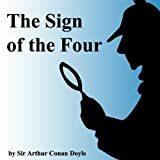 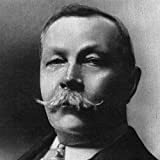 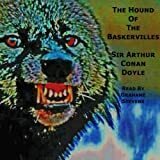 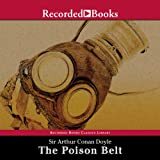 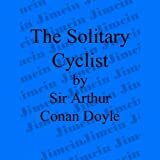 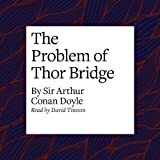 Inspector Lestrade and Inspector Gregson have asked Holmes to help them.